Egg Boy tells The Project he's "embarrassed" to be a viral sensation. 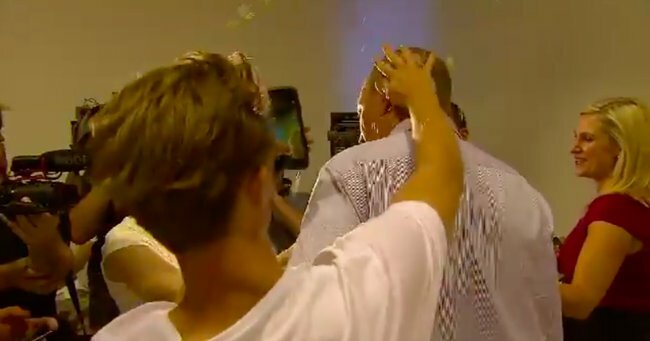 "It's embarrassing": 'Egg Boy' gives honest first interview since egging Fraser Anning. 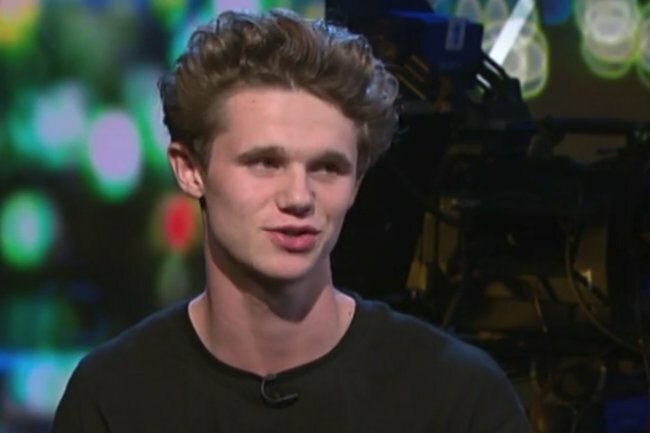 At 17, Will Connolly – or Egg Boy as he’s known globally – has become a viral sensation. But the teenager dubbed a hero for slamming an egg on far-right Queensland senator Fraser Anning following his deeply insensitive comments in the wake of the Christchurch terror attack says he never sought such notoriety. In fact, he finds it “embarrassing”. Reflecting on the status he’s hit following the incident in an interview on The Project on Monday, the Melbourne school student said it was just meant to be “a few laughs with some mates”. But now, things may have gone too far. 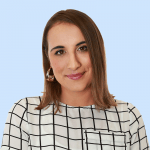 Connolly egged Anning at a Melbourne event after the former One Nation member released a statement blaming Muslim immigration for the Christchurch terror attack. An attack which saw the lives of 50 people lost while they worshipped in two of the city’s mosques. "Flat out disgusted" by Anning&apos;s statement, Connolly, egg in hand, decided to take action. "After the tragedy in Christchurch, I thought the world should be supporting all those victims with giving them love and passion," he said. "And the senator released a statement which was pretty much a divisive hate speech blaming the victims for the attack." He added that he actually attended the event with an open mind - interested to hear where Anning&apos;s "hate speech" came from. The egg was seemingly a backup plan. "I actually went in there to listen to him for an hour, see if he&apos;d change my mind as I&apos;m a pretty forgiving person," Connolly said. "In my mind I wanted to forgive him but then he started saying some more things...which empowered me to egg him." Connolly was hit twice by the senator following the egging, then violently tackled to the ground by his supporters. But while Connolly admits violence - though minor - is never the answer, his actions have been met with tributes, praise, and a lifetime of free tickets from Aussie bands including Violent Soho and The Living End. The most astounding response to the now-world-famous incident is the GoFundMe campaign started to raise money for any legal fees Connolly may incur. Funds close to $80,000 the humble teen has vowed to donate "every cent of" to victims of the terror attack. "I understand what I did was not the right thing to do," he told Macdonald. "However, this egg has united people and, you know, money has been raised, tens of thousands of dollars have been raised for those victims."